 Fast Dry Sanding Sealer is for use with all PoloPlaz oil based finishes. 16 quarts / caddy. 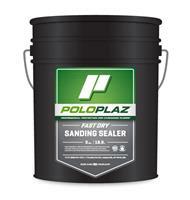 The PoloPlaz Fast Dry sanding sealer is an oil-based sealer that will keep your flooring project on time. The sealer enhances the look of natural wood, while providing the protection of polyurethane. PoloPlaz is a trusted manufacturer for sports flooring products, and this sealer is often used for gym flooring.